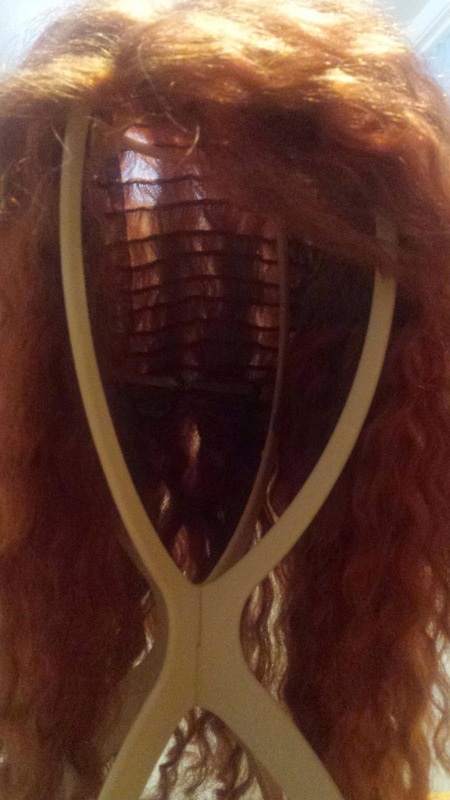 Pretty Bald: Pro wigs.Co.UK reveiw. Welcome one and all !! On January the 30th , I took the plunge and decided, right let's get me a wig ! Now, as anyone who knows, the process of actually loosing your hair and watchin each strand fall out is very distressing, as it was for me. I became desperate. I didn't want anyone to find out. I just wanted to get a wig and cover up my balding head. I looked at all the reviews and they were all fantastic ! So, I searched as hard as I could to find a wig that mimicked my natural hair and colour . I had found the perfect wig. Or had I ? I purchased the wig then and there. According to the website I would see my wig in a week and a half, so I was relieved and very excited! The website also had a tracker , which let you follow were your wig was , for example when it was being sent to quality control and when it was sent to a courier. When my wig had passed 'being made' and 'quality Control' it then told me 'sent to courier , you will be sent the tracking Imfomation soon' in under a week . This was great, I fully believed my wig would be here in under two weeks . Three weeks had past since my purchased. I patiently waited, but I was getting desperate . I emailed the company , i searched and searched on their website but there Was no contact number to ring . It turns out the company is actually based in China. 3 long days later, I received a blunt and frankly very unkind emailed stating that there 'system' was down and that my wig is still undergoing process. Whatever that means. I was getting very upset,they were quick enough to take my money, but couldn't inform me about there, apparent system failure. I was beginning to get stressed and worried, because I thought that I had been scammed. I continued to email the company everyday asking 'were is my wig!' With no reply. Eventually over a month later ( after given up and assuming I'd lost money to a scam) my wig turned up . It was awful ,it did not look anything like the picture presented . The tracks were so thin , and there was hardly any hair on them . I had ordered the colour to be a 28r , which is a slightly auburn colour. The ends of the wig were purple and there were patches all over the wig were it was missing colour . 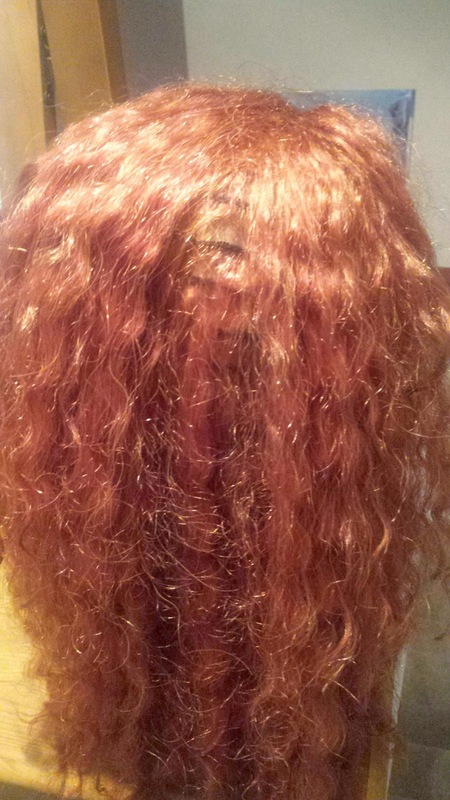 Overall this wig was a mess , there was no shape ( like the picture) and the quality of the hair (human hair) was dry . 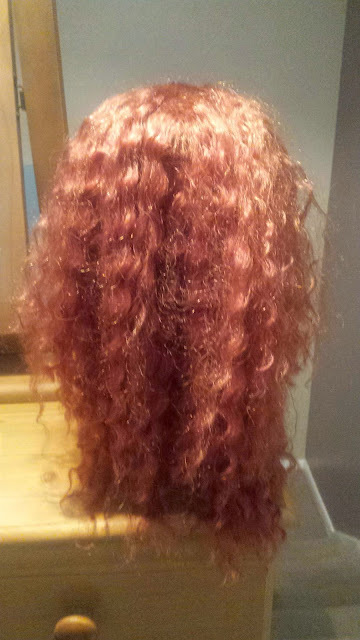 The wig also shedded alot, there wasnt alot of hair on the tracks anyway it was NOT good. I emailed the company demanding a refund because the quality was shocking . Iv emailed everyday with no reply . I am still in process of trying to get my money back. Overall , if you are searching for a wig! I do not recommend this site at all . Avoid prowigs.co.uk at all costs.